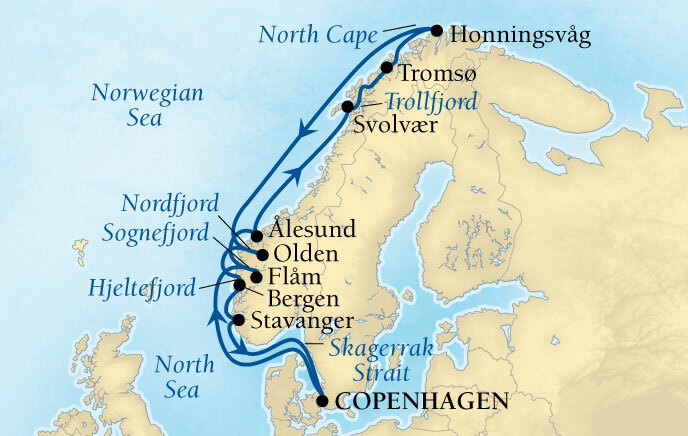 Tonight I fly out to Copenhagen, Denmark to meet the Seabourn Quest for the 2015 Goldring Travel Cultural & Cuisine Cruise spending fourteen nights immersed in the beauty and rugged scenery of the Norwegian fjords while traveling above the Arctic Circle. You will notice that I have changed the name from "Food & Wine"...and with good reason. And, most certainly without limitation, what might be my personal "moment", an incredible...and I mean incredible...Tokay wine tasting in Budapest, Hungary. I am leaving so many really wonderful events such as a gourmet Irish pub lunch, an incredible Riesling tasting, wine and cheese in one of the oldest osterias in Venice, Italy, and the list goes on. If you experienced these events and the surrounding tastings off the ships, you know they are actually more about local cultures than the food or wine themselves. For example, the Tokay wine tasting became a cultural immersion in our sommelier's family traditions and her family's life on the vineyard, the New England Aquarium was more about biology, our time in Canada and Maine was more about the culture and politics of American versus Canadian lobsterman, etc. That is, of course, what I always intend. But, alas, the term "food and wine" not only is a bit inaccurate for the Goldring Travel experience, it has now becoming tired and overused - even Seabourn jumped on the bandwagon creating Food & Wine cruises that honestly (even Seabourn will tell you this) have little in actual comparison to what Goldring Travel does. So it is time to call Goldring Travel's annual cruise what it really is...and don't I always do that? !...It is a "Cultural and Culinary Cruise". 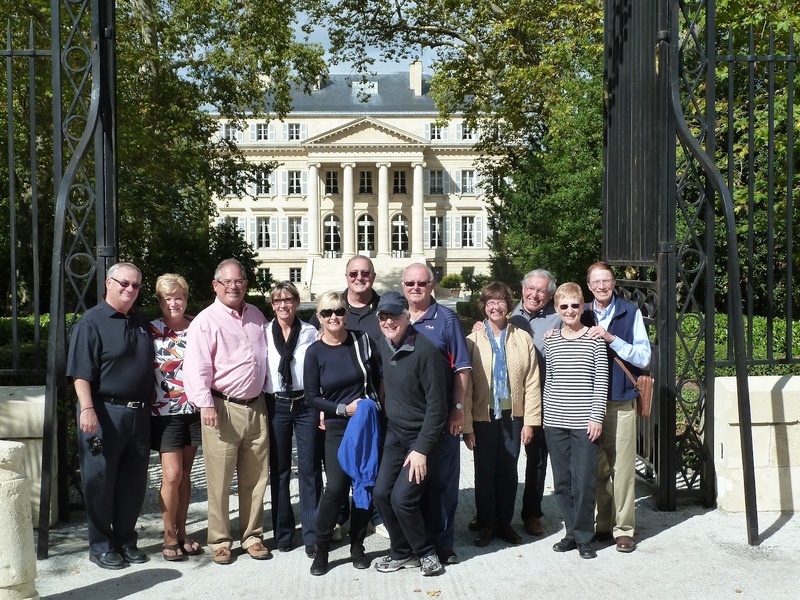 On the 2015 Goldring Travel Cultural and Culinary Cruise I have planned quite a bit in an area that is, honestly, not known as the hotbed of wine or food. But working with local culinary experts, Seabourn's Corporate Travel Chef and Seabourn Quests Executive Chef Goldring Travel's guests are going to experience the history of the area from the Viking and local fisherman's perspectives while enjoying such things as reindeer, wild boar, lobster, stockfish (salt cod), Scandinavian cheeses, locally brewed beers, Aquavit (of course!) and so much more. I also will be experiencing Seabourn's new Ventures by Seabourn - enjoying a zodiac ride above the Arctic Circle and then hiking to observe and photograph puffins and other seabirds (Smoked puffin is actually tasty; having tried it in Iceland!) and also Seabourn Conversations with the onboard experts, including Robin West (Seabourn's resident naturalist and head of the Antarctic expeditions). Oh, yes, there will be Private Shopping with the Chef, a behind-the-scenes tour (not just the galley), a cooking demonstration and, of course, the literally world-famous Goldring Travel Food & Wine Tasting onboard the Seabourn Quest. Interested in more than following along (which I do hope you will do!)? How about considering the 2016 Goldring Travel Cultural and Culinary Cruise on the Seabourn Quest around the British Isles and Ireland departing August 4, 2016? 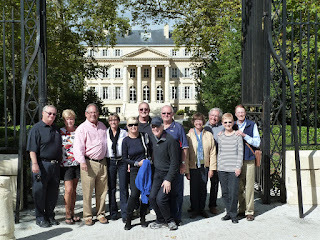 Email me while I am away at eric@goldringtravel.com or call me upon my return at (877) 2GO-LUXURY or +1 732-578-8585. Oh, yes, I have special pricing no matter where in the world you live!